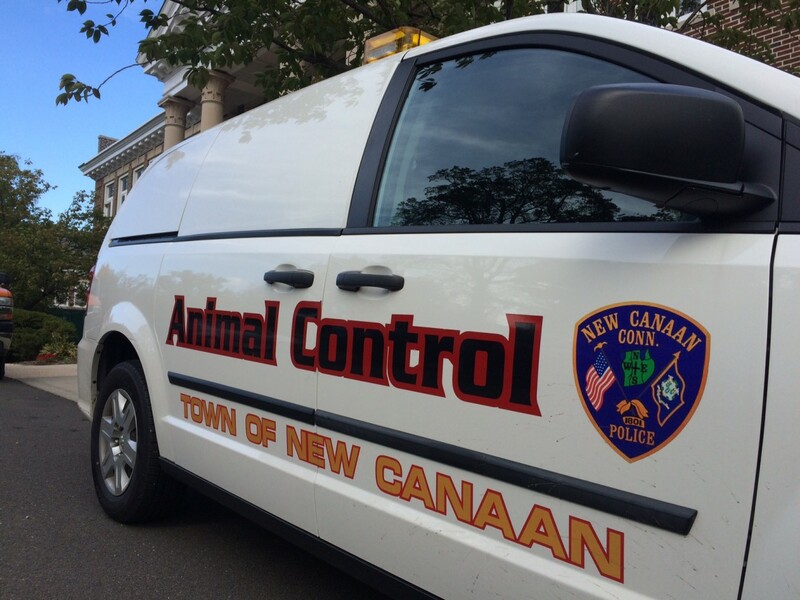 New Canaan Police issued a verbal warning to the owners of two Avalon Drive East dogs after one of them (the dogs) bit a neighbor’s canine in the back. 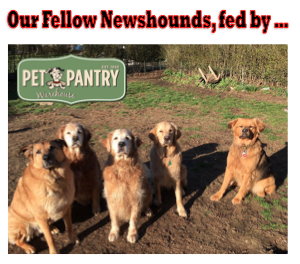 The head of the Police Department’s Animal Control section had a difficult time connecting with the owners of the attacking dog immediately after the incident on the afternoon of Jan. 16 (a Wednesday). The owner of the victim animal, a Brussels Griffon named ‘Enzo,’ told police that his son had been walking his own family’s two dogs outside their apartment complex when the attacking beast grabbed Enzo and began to shake him, according to an incident report obtained by NewCanaanite.com through a Freedom of Information request. The individual walking the attacking dog, described as a boy, could not control his own dogs and the skirmish left Enzo with a puncture wound in his back, police according to the report. When Officer Allyson Halm, the head of Animal Control, tried to get contact information for the attacking dog’s owners, a representative of Avalon’s business office told her he was not at liberty to provide it, the report said. However, the Avalon rep said he would advise the family to contact Animal Control. Halm followed up the following morning with Avalon and learned that the message had been relayed, though the attacking dog’s owners hadn’t yet contacted her, according to the incident report. Halm then found a found number for one of them and left a voicemail, and learned that they owned a mixed-breed dog whose rabies vaccination had expired in November, the report said. Animal Control finally was able to contact one of the owners in the afternoon, but that individual said she was unable to speak at that time, it said. Halm told the family to get back to her by 3 p.m., and at 2 p.m. she finally connected with another owner. He told Halm that their had son relayed the following information: The victim dog was not on a leash and the beasts were barking as the two boys approached each other, and that though there had been a tussle, he was unaware of any injuries. The owner further told Halm that the boy walking the victim dog “began to use foul language at him so he walked away,” the report said. Because the dog had an expired rabies vaccination, he would need to be quarantined at home for 14 days, by state law, Halm said. Also, both of the the family’s dogs were unlicensed, she said in her report. The owners said they were unaware of the law requiring licensing, the report said. Thank you for submitting your comment. Everything in this article is attributed to a police incident report obtained through a formal Freedom of Information request. If you feel the facts are not accurate, then please address that with police and, should an addendum report materialize, I will be happy to update this article or write a new one. Please note that while you were submitting your comment here threatening legal action, I heard from someone else in your family asking us to remove references to your name as it was causing a personal hardship, and I agreed to do so, since it is never our intention to create new problems for people. The story itself will not be deleted, though the lone reference to your family now is contained in your own comment. Feel free to call or email me directly to discuss any of this, including a request to remove the comment you posted to the story, at 203-817-1278 or editor@newcanaanite.com.